Enagás and GESAB have a long relationship of trust and collaboration, which has allowed them to develop important projects, such as the design and execution of their Data Center. Enagás needed to develop a 24/7 workspace, a critical environment in which to work on a continuous basis, guaranteeing the best health conditions and ergonomics for the operators. Enagás relied on GESAB to develop this project together with REGE. The idea was to achieve a functional and innovative space that guaranteed the maximum performance of the facilities. The Dispatching technical room has 7 racks of the new Eglon 3 model (developed by GESAB), Tecnolan technical furniture and KVM systems. 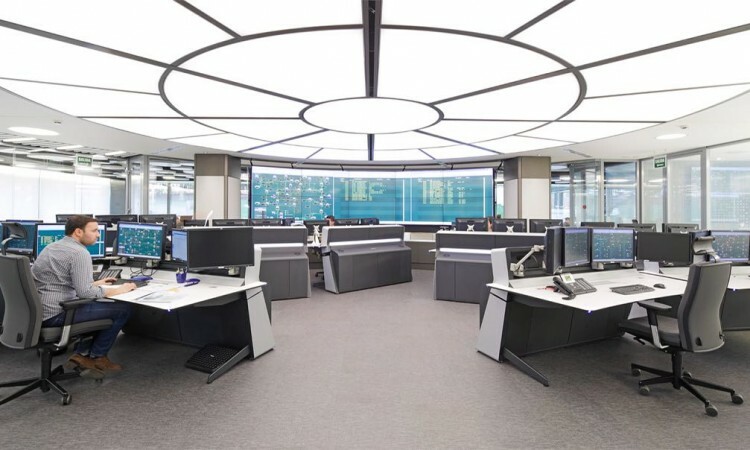 In the main room, there are 9 ACTEA Mission consoles with a Sit & Stand lift system, technology that helps guarantee operators’ health and ergonomics in their daily work. In the audiovisual part, a video wall (2×5) with 55 “screens stands out, as well as a video wall at the entrance of the facilities. GESAB was also responsible for the structured cabling and the installation of the sound system in the room. The Dispatching area has the KVM DeskWall system, developed by GESAB. A new solution that allows the management, administration, control of equipment and information sources through a single keyboard and mouse in a revolutionary concept: the multi-canvas. This space is completed with support posts in which GESAB participated with the technical office furniture. The result has been a complete room, which faithfully reflects the spirit of Enagás. The ability of GESAB to adapt to the needs of the client has allowed creating a space “customized”, efficient and with an exclusive design, which incorporates the latest technology to ensure its full operation. GESAB will continue working with Enagás, both in future projects and in the maintenance of audiovisual systems, KVM and DeskWall. 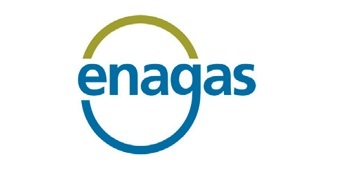 About Enagás: Enagás is an international benchmark in the development and maintenance of gas infrastructure and in the operation and management of gas networks. With almost 50 years of experience, it is certified as an independent European TSO (Transmission System Operator) and is present in eight countries. In Spain, it is the main transport, regasification and storage company of natural gas and the Technical Manager of the Gas System. Development of the technical furniture of the new Dispatching area, as well as audiovisual systems, KVM and sound. Eglon 3 Racks (7), Tecnolan technical furniture, ACTEA Mission Consoles (9 positions), KVM systems, DeskWall, audiovisuals, sound systems, office furniture, videowall.